Morning in Venice. A watercolour painting. Morning in Venice. 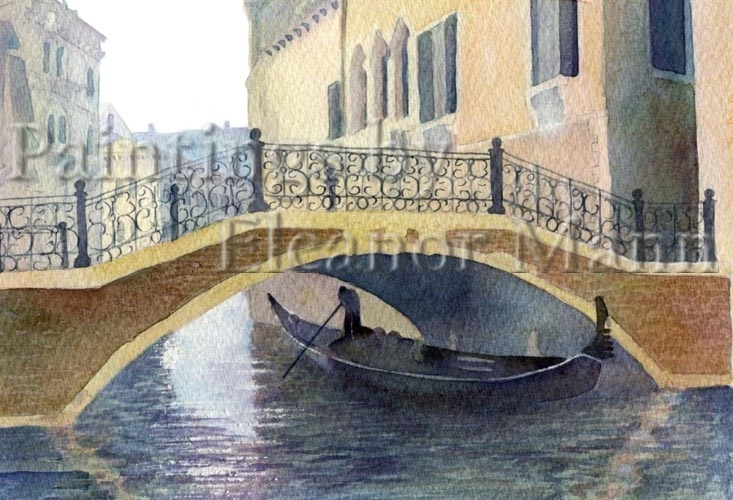 A watercolour painting depicting one of the 400 Bridges in Venice and a Gondolier.